Sept. 2, 1905. St. Clair, Michigan. 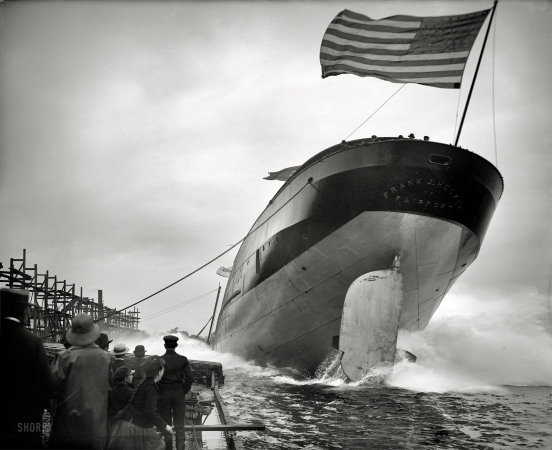 "Launch of steamer Frank J. Hecker."